Susan Hunt Stevens is the founder and CEO of WeSpire, the employee engagement platform company that empowers forward-thinking global organizations to reach their greatest potential. She is a recognized expert in the use of social and game mechanics to drive positive behavior change. Previously, Stevens spent nine years at The New York Times Company, most recently as senior vice president/GM of Boston.com, one of the largest news and information sites on the Web. She is a graduate of Wesleyan University and The Tuck School of Business. 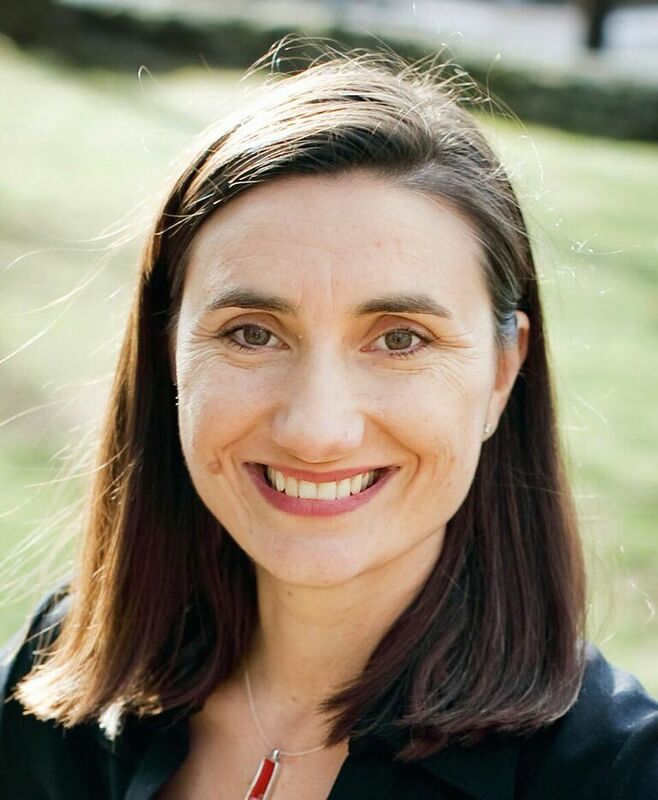 She serves on the board of the New England Clean Energy Council, the board of Overseers of the New England Aquarium, and the Sustainable Brands Advisory Board.